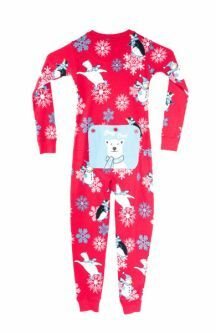 Big Feet PJs infant and toddler fleece footed onesie pajamas in sizes infant size 12 months to toddler size 4T. 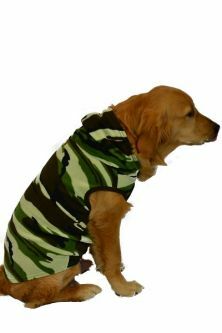 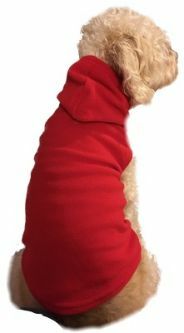 Our fleece onesies are ideal for chilly nights sleeping or all day wear. 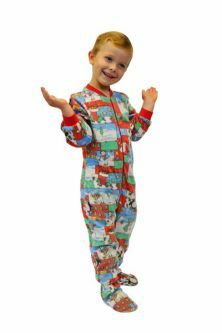 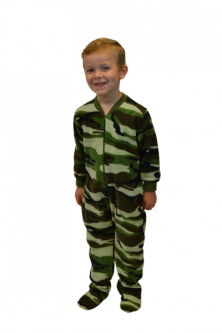 Big Feet PJs micro-polar fleece onesie footed pajamas are made from durable, yet luxurious 230 weight, designed not to pill with normal care.